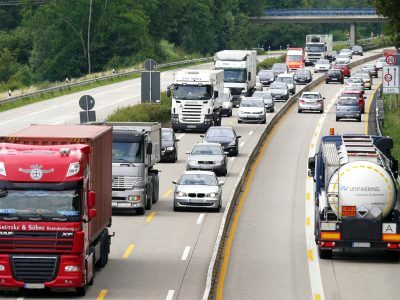 The new Minister for Transport, Andreas Scheuer, wants the electric lorries to be exempt from the toll. In this way, the head of the ministry intends to accelerate the transition of transport companies to e-trucks in Germany. 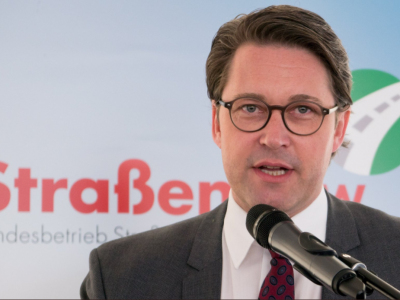 Scheuer wants carriers to switch from petrol to electric vehicles as soon as possible. That is why he proposes that e-trucks should not be subject to fees – German media inform. The incentive can be all the greater because in July this year, tolls will be extended to another 40 thousand kilometers of federal roads. The Minister for Transport presented the appropriate program at the Meseberg conference. Changes to the regulations and the release of electric trucks from charges would take place as early as next year. 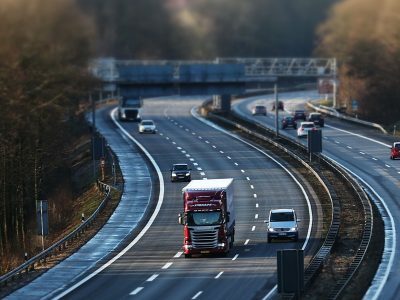 Currently, approximately 12 thousand electric trucks are registered in Germany – the German daily Süddeutsche Zeitung reports. 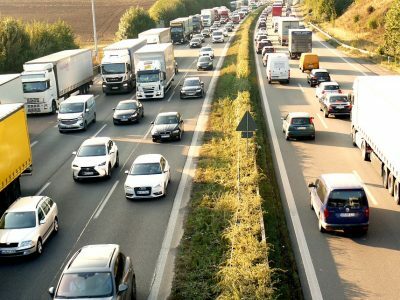 Transport companies, which already have e-trucks in their fleets, could save an average of 5 thousand euro annually thanks to the exemption from toll charges – estimates the newspaper, citing the data from the German government.